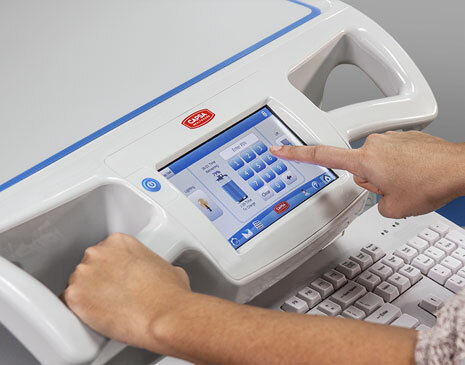 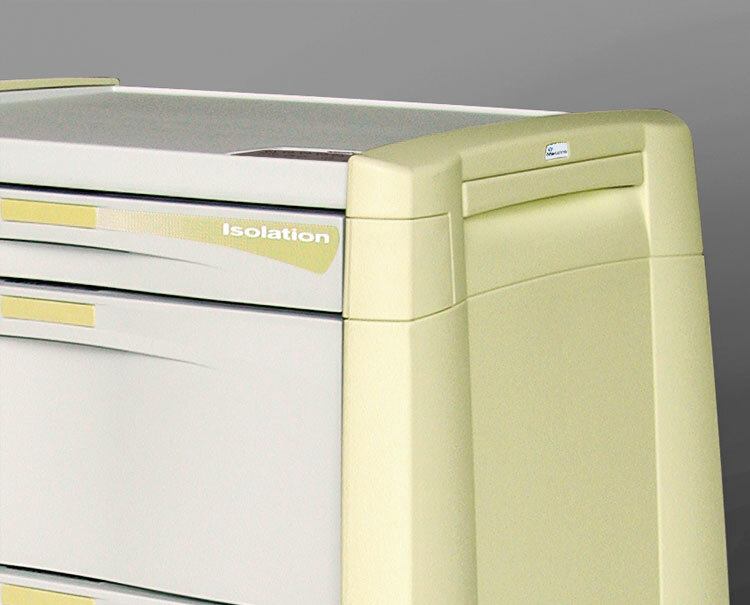 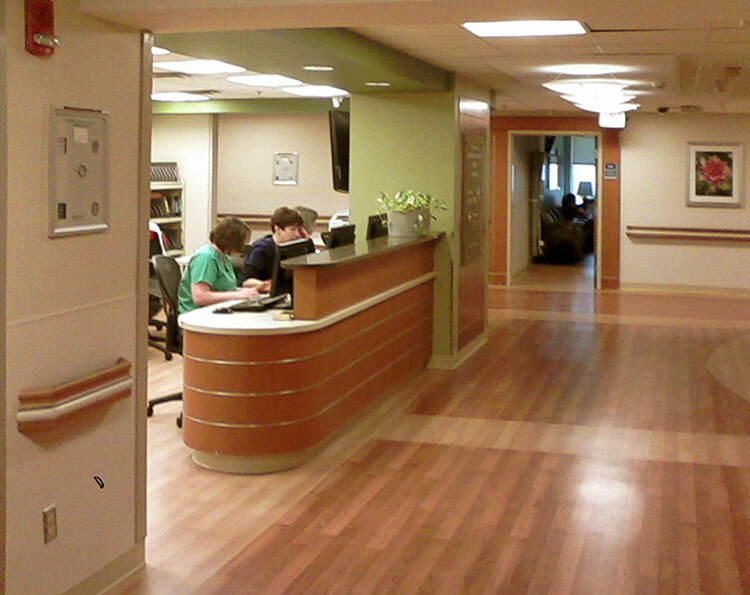 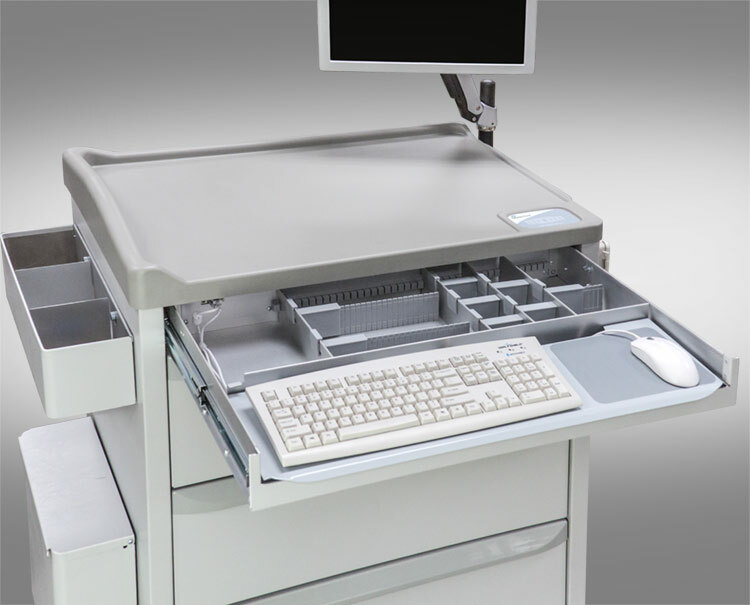 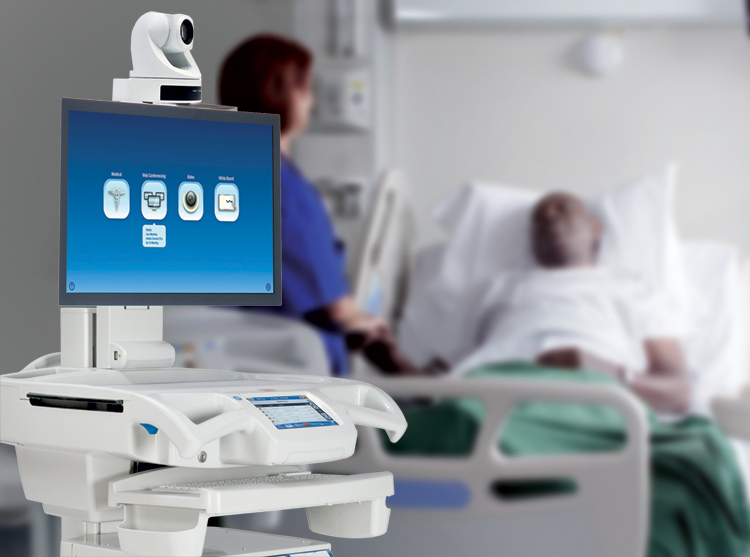 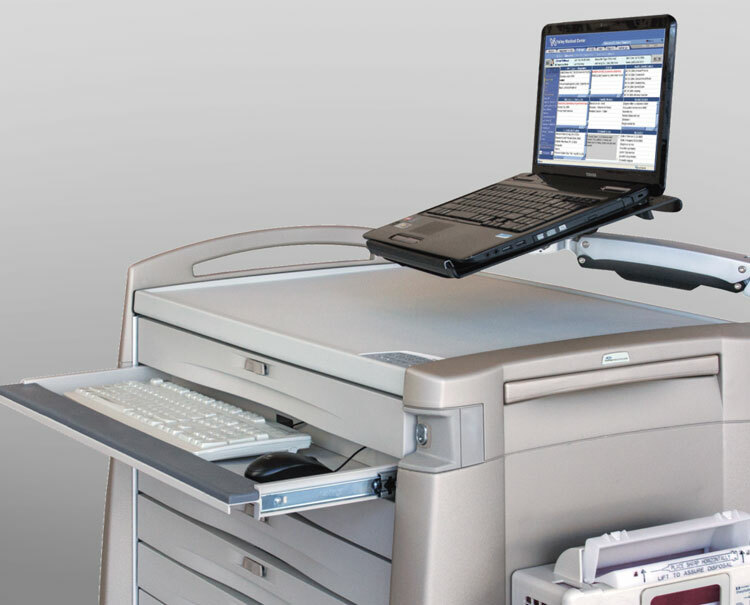 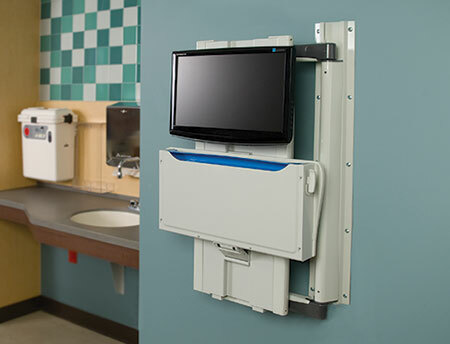 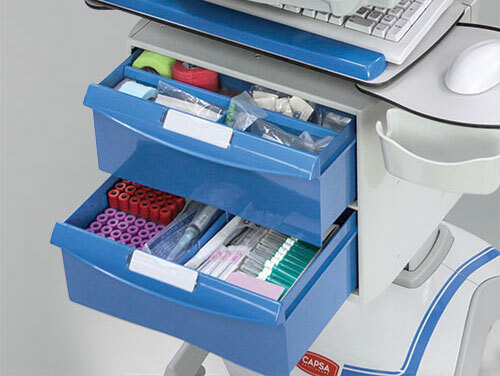 The NexsysADC is one of Capsa's most highly advanced medical technologies. 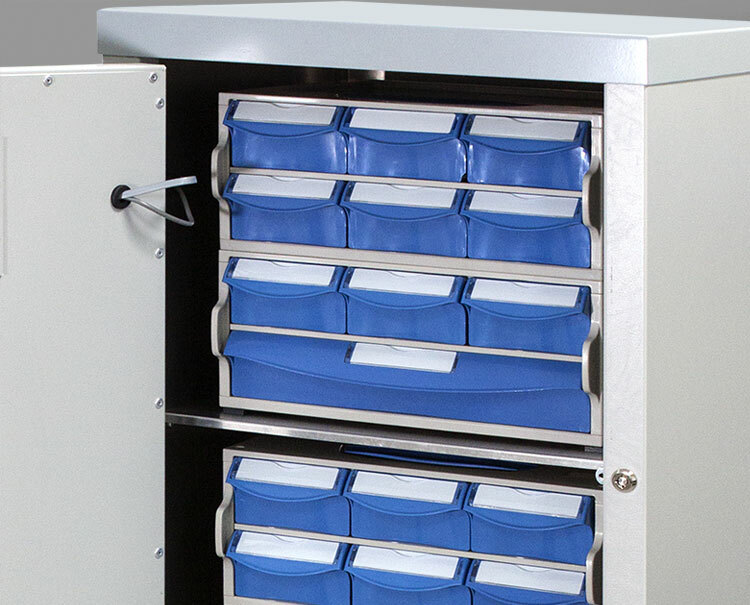 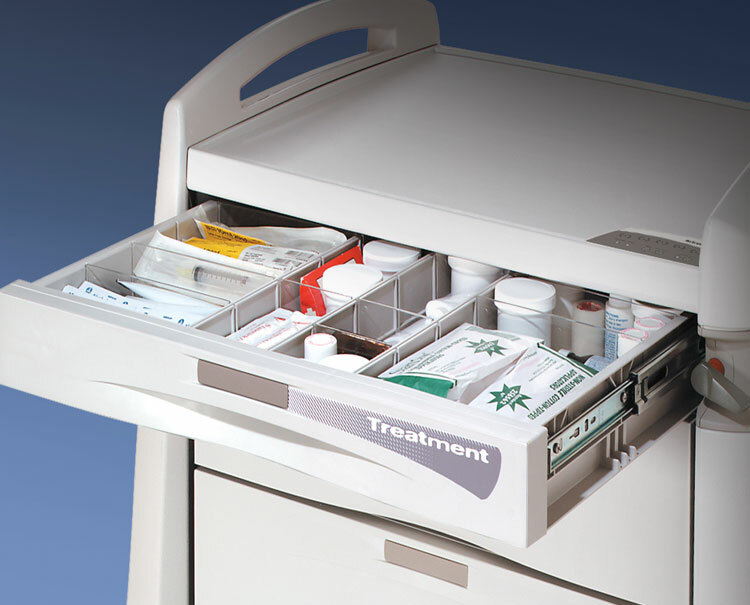 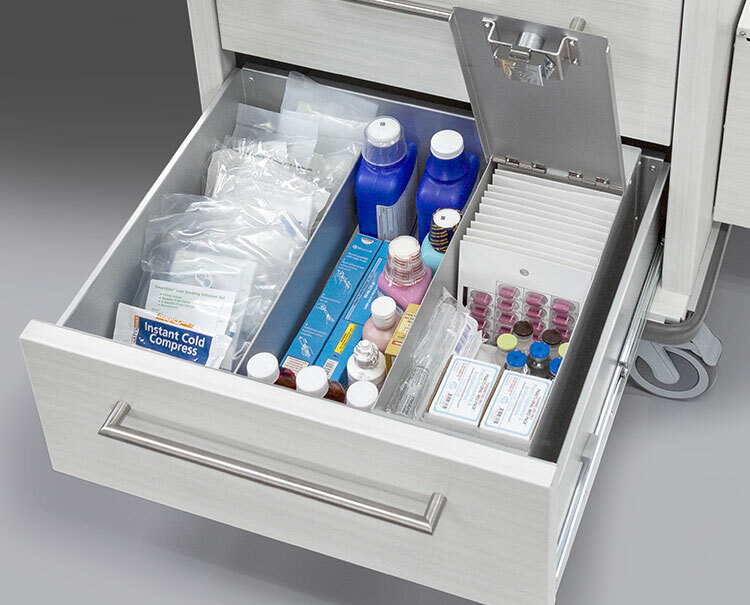 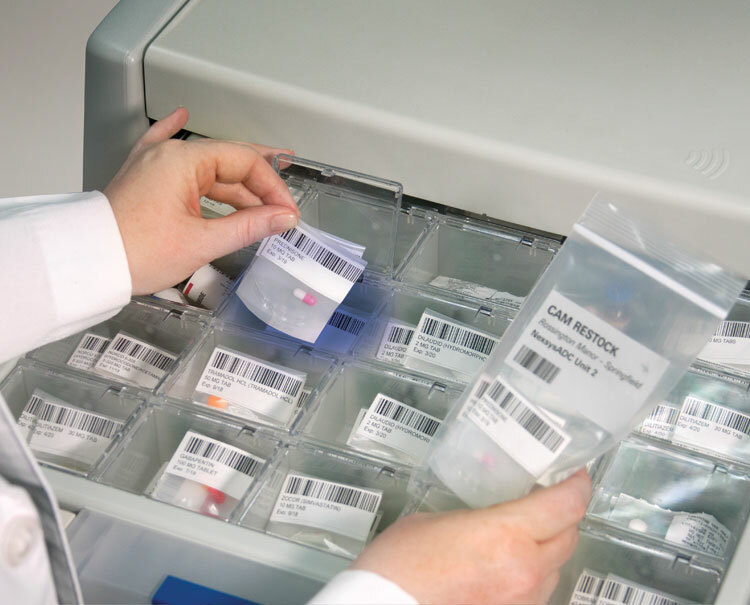 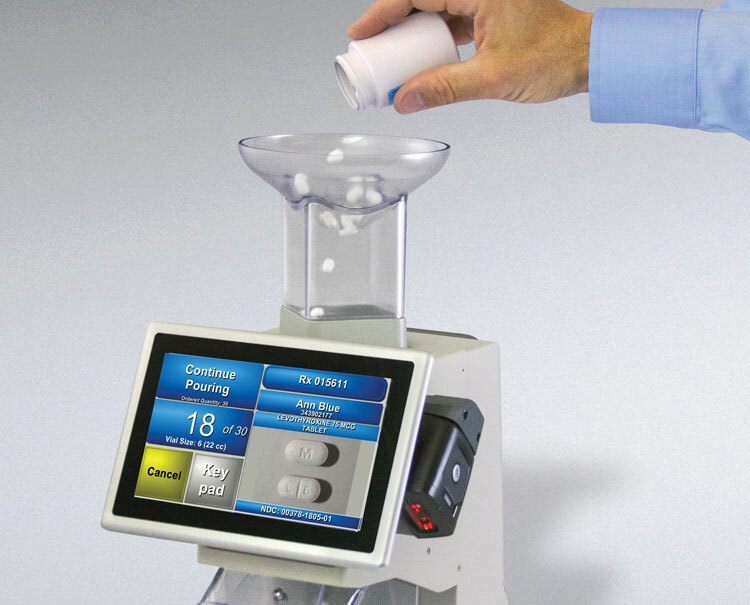 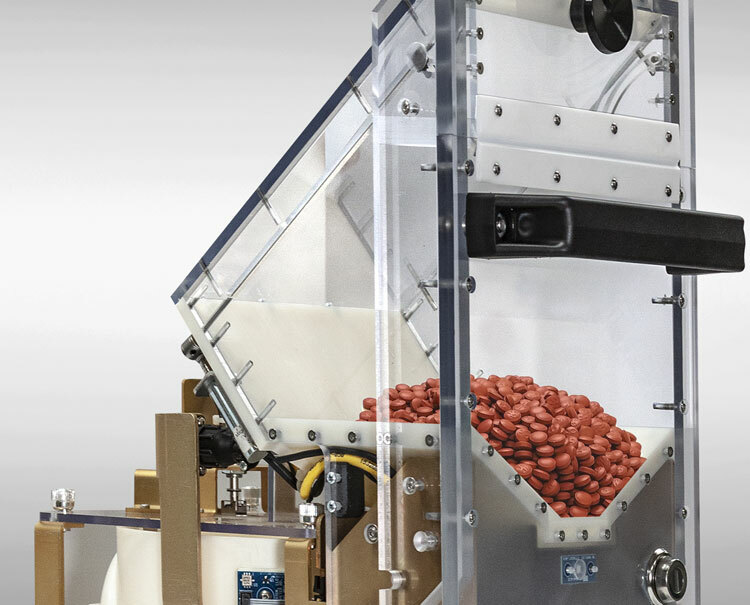 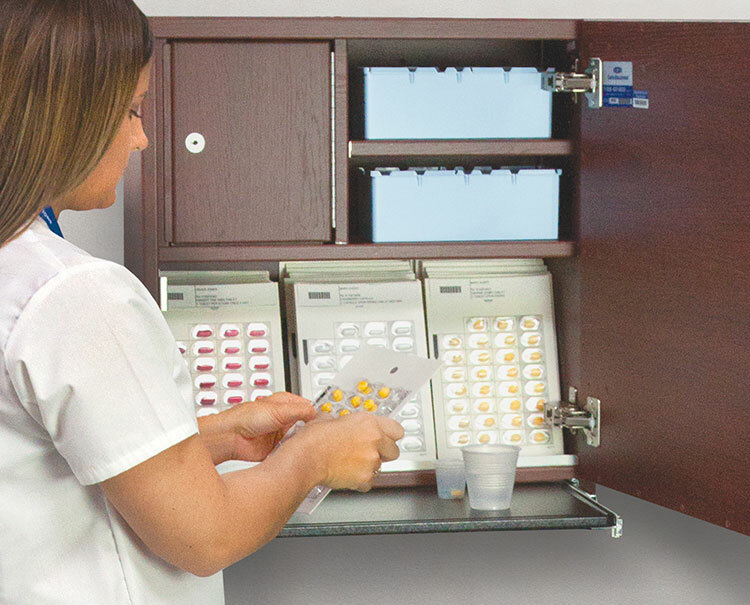 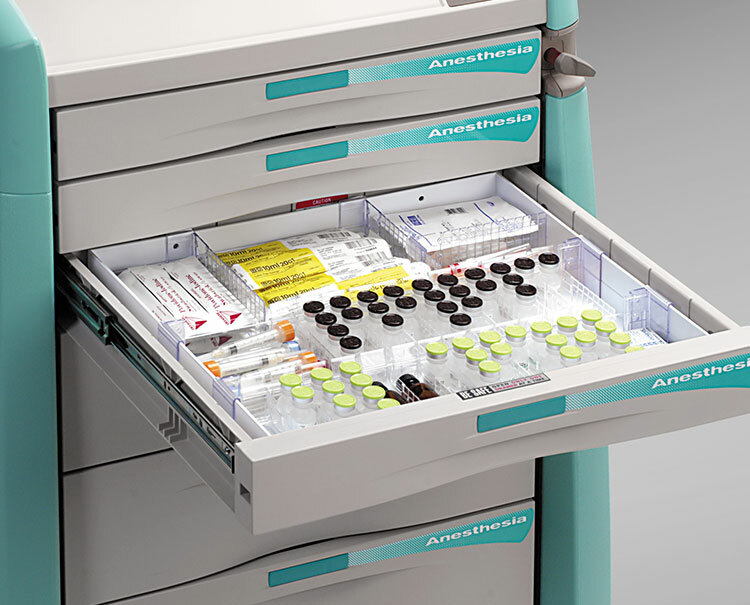 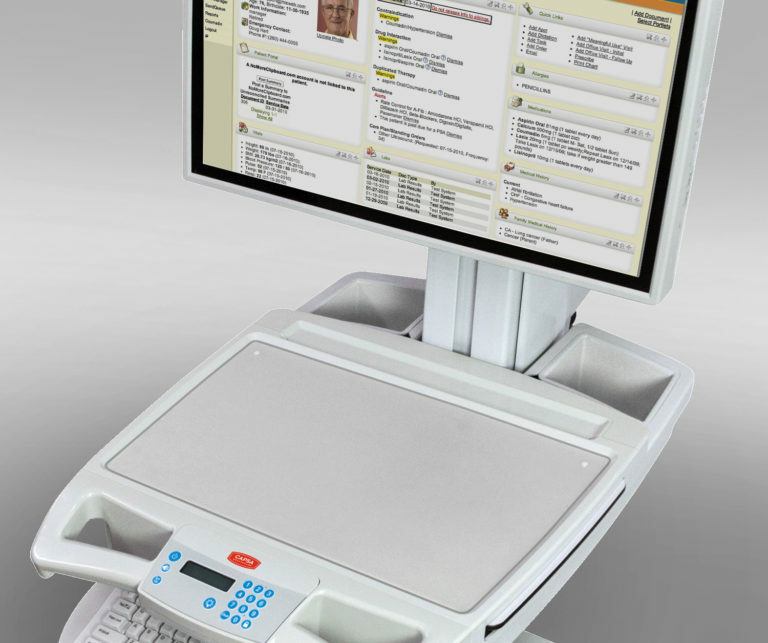 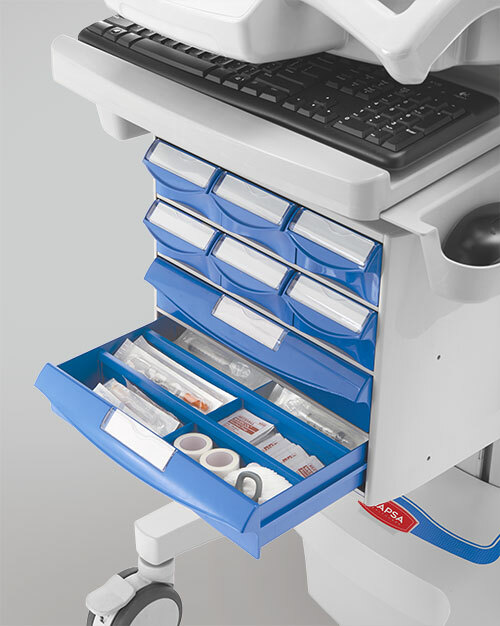 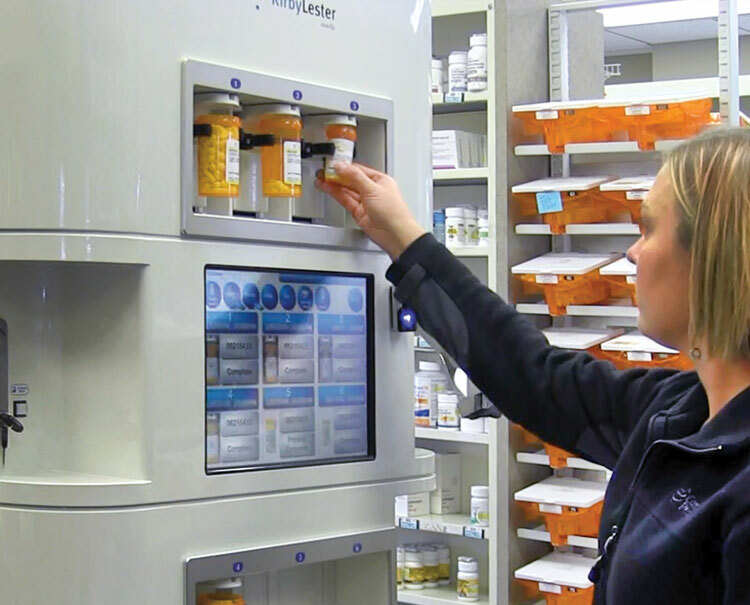 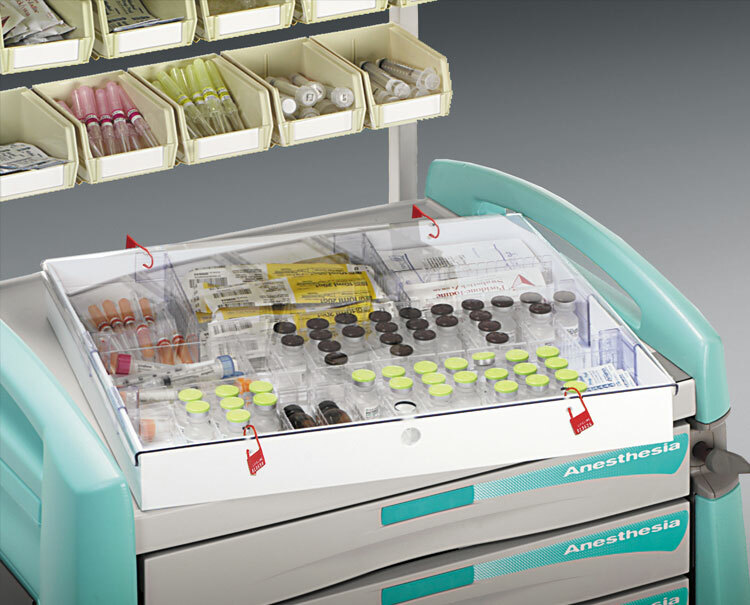 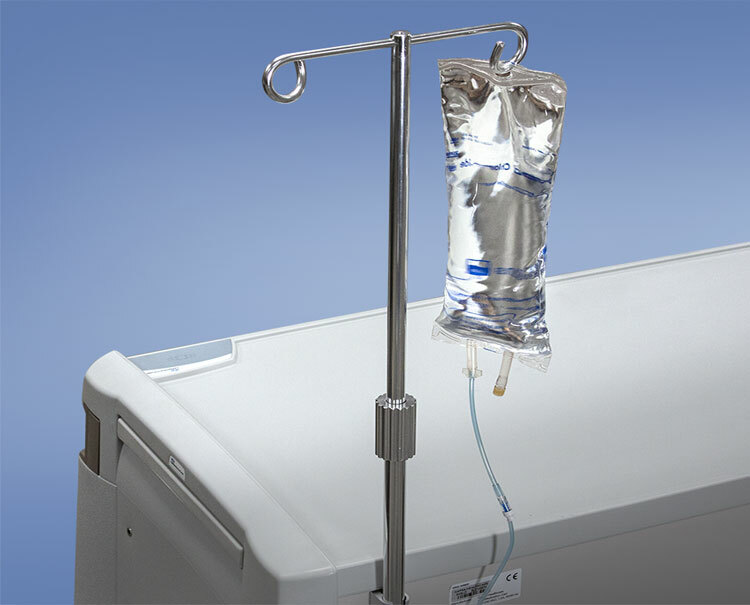 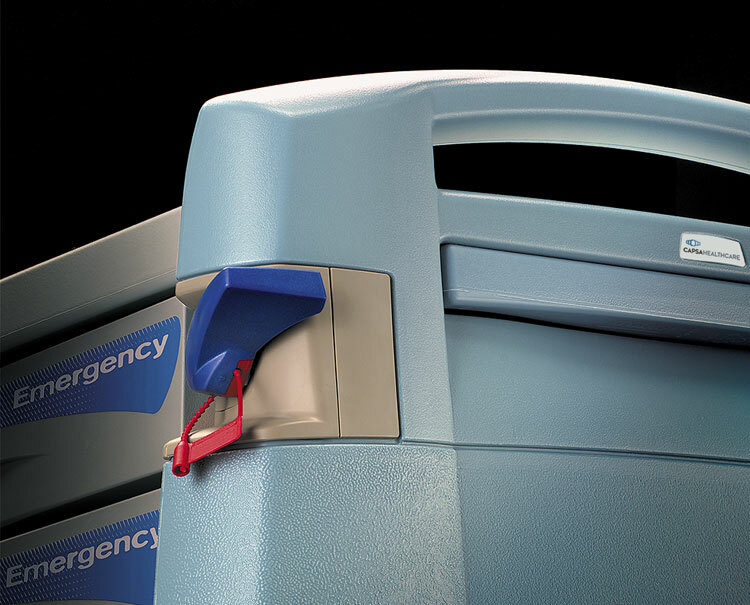 NexsysADC automatic medication dispenser offers secure access to medication (especially controlled and high-value meds), as well as precise dosage delivery, which simplifies the process and reduces paperwork. 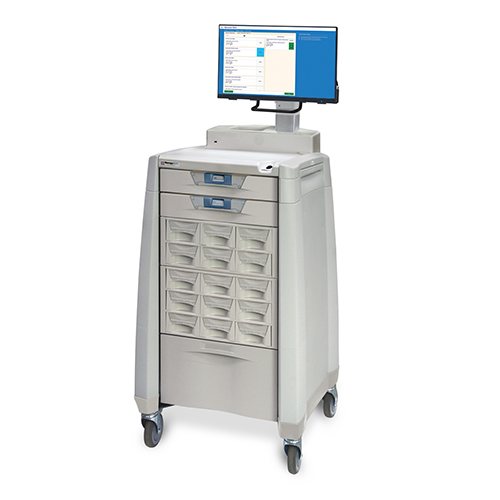 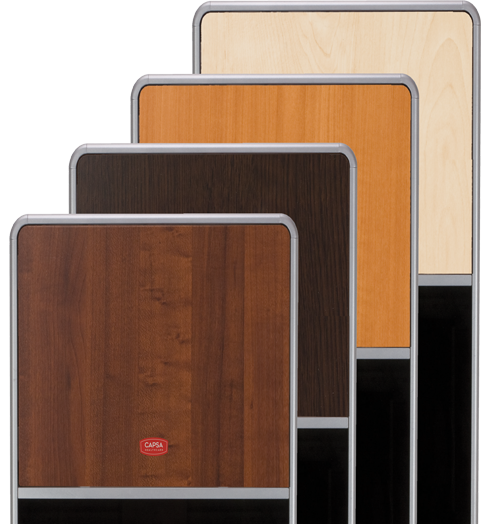 It can be customized for each facility, storing hundreds of SKUs if applicable, and keeps a tight inventory, letting the user know whenever anything needs to be replenished.